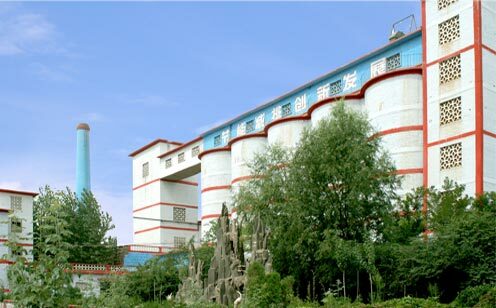 ﻿ CSA Cement Supplier China - Oreworld trade (Tangshan) Co., Ltd.
CSA Cement is a cementitious powder that increases the strength, shortens the set times, adds durability and decreases the shrinkage of standard concrete mix designs. 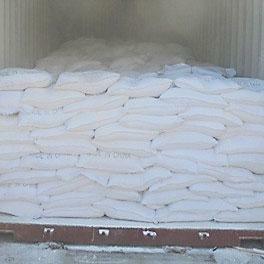 White CSA cements are calcium sulfoaluminate cements in white color. 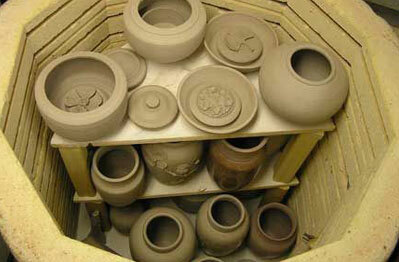 The whiteness is up to 78%. 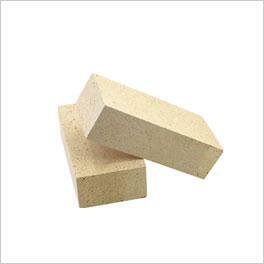 It is designed to produce light color cement based products or mortars. 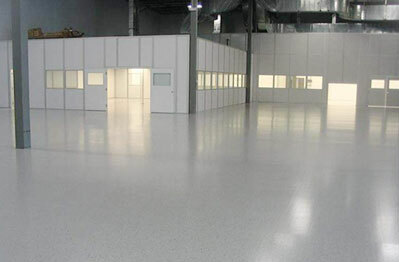 CSA expansive additive is a shrinkage-reducing high-performance additive made with calcium sulfoaluminate. 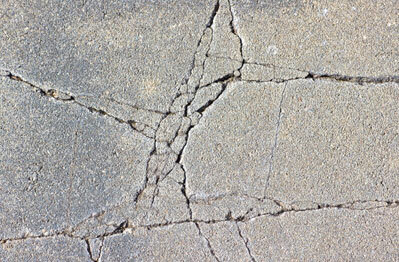 It is widely used in mortar concrete. 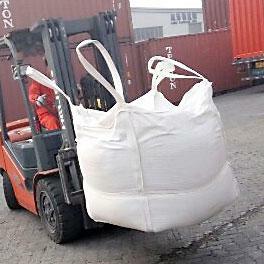 Calcium aluminate cement is also named as "aluminous cement", "high-alumina cement" and "CAC cement" . 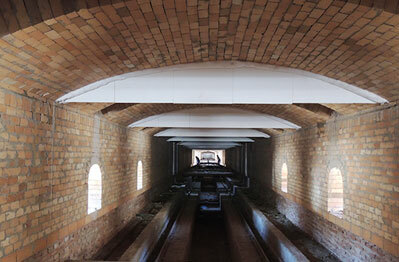 It is application for chemical constructions and refractory industry. 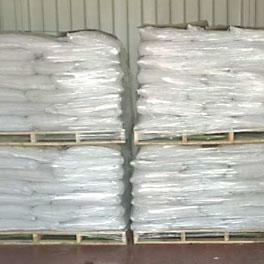 Amorphous calcium aluminate is also named as non crystalline calcium aluminate, non crystallized calcium aluminate,amorphous C12A7, ACA, concrete accelerator. 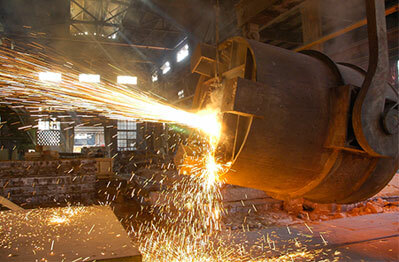 It is widely used to make fast and extremely fast setting cementious mortars, concrete. 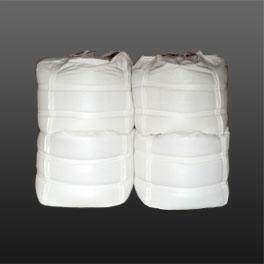 Light calcium carbonate is a chemical compound with the formula CaCO3. 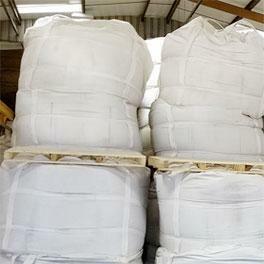 Light Calcium carbonate is commonly used as fillers in manufacturing and processing industries such as rubber, plastics, papermaking, ink, paints, building materials, cropper, food. 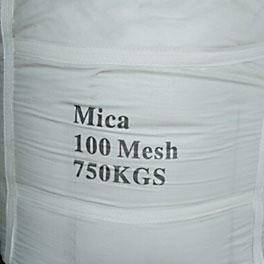 We can also two types of mica powder. 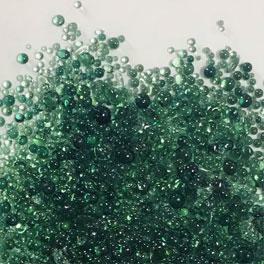 One is produced by dry process and the other is wet process.Mica powder is used as filler for plastics,rubbers,paints and cosmetics. 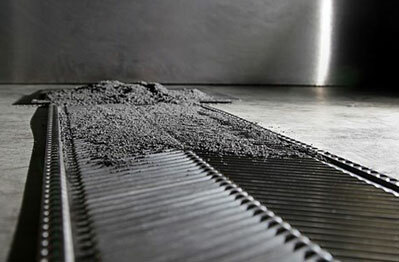 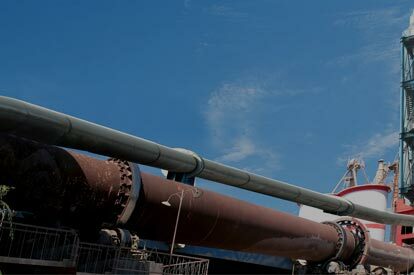 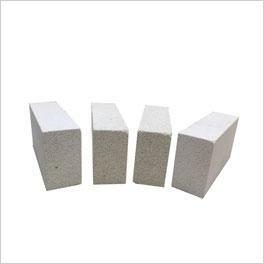 We are dealing in fields of special cements, refractory materials and ore products. 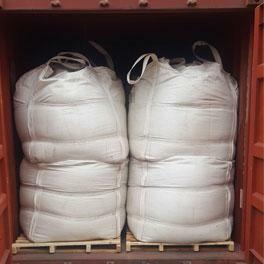 For the special cement products, it includes calcium aluminate cements (CSA cement) and calcium sulfoaluminate cements (CSA cement/CSA binder). 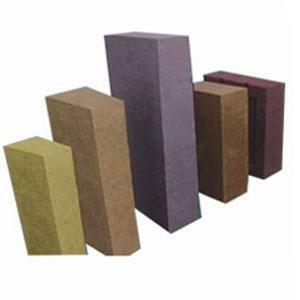 Our refractory products include refractory bricks and mortars, insulating bricks and some auxiliary materials for iron, steel and foundry such as calcium aluminate slag and carbon raisers. 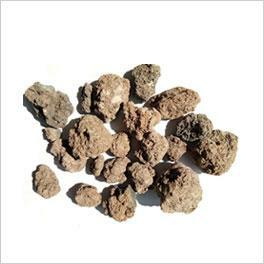 For the ore products, the main products we are dealing with are bentonite for Bone Chia which is exported to India, calcium carbonate for Korea market and mica powder for Japan market.